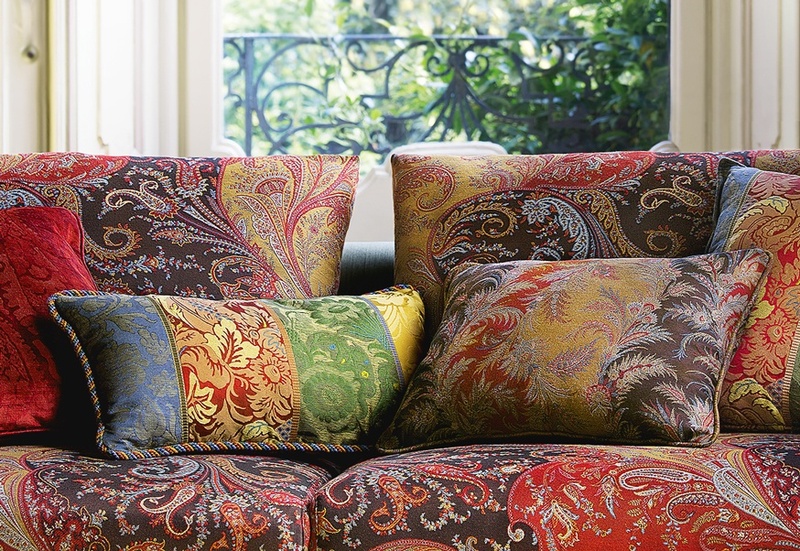 A characteristic style of contemporary and classic fabrics. Etro is known for its beautiful female and male fashion collection. 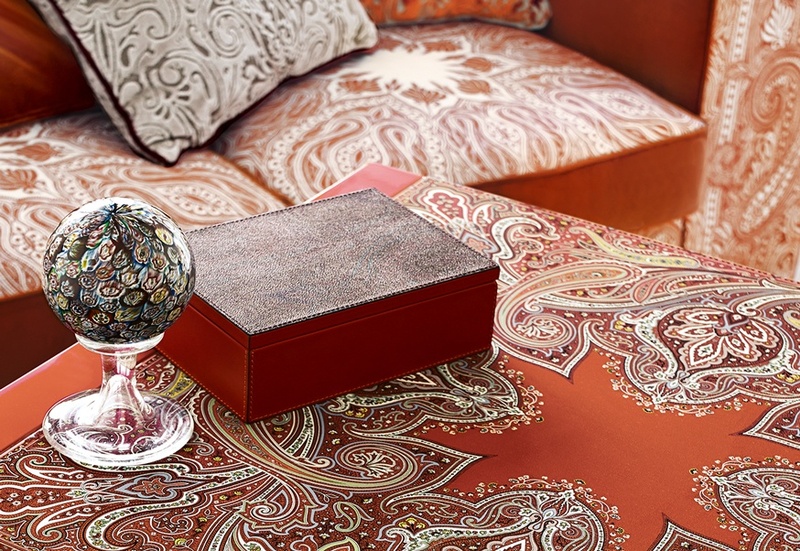 The home interior collection is also very attractive for the fashion fan of this brand: imagine paisley’s, Italian colors, flowers and other prints.